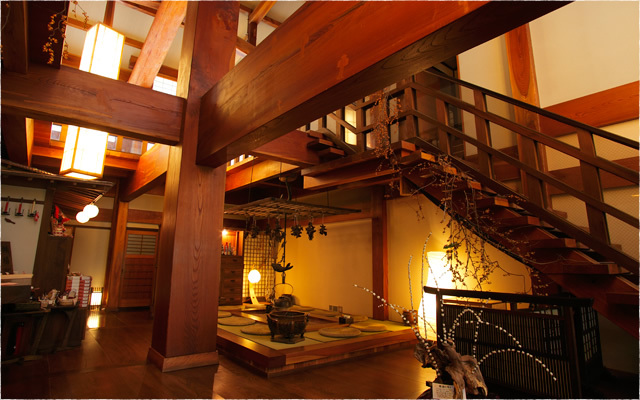 Experience all the charms of a traditional Japanese ryokan at the refined Hanaougi Bettei Iiyama, situated in the atmospheric mountain town of Takayama. 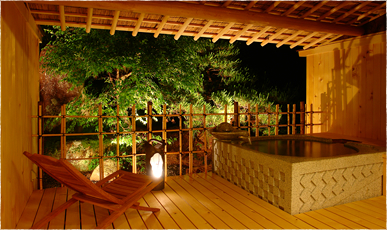 Constructed from local cedar, keyaki and zelkova wood, the architecture of this secluded ryokan mimics traditional design. 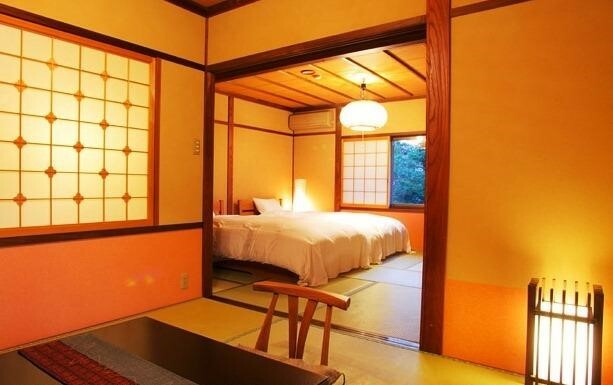 Guestrooms, featuring tatami mats and low wooden tables, range from standard rooms to two-storey maisonettes complete with living and dining areas. 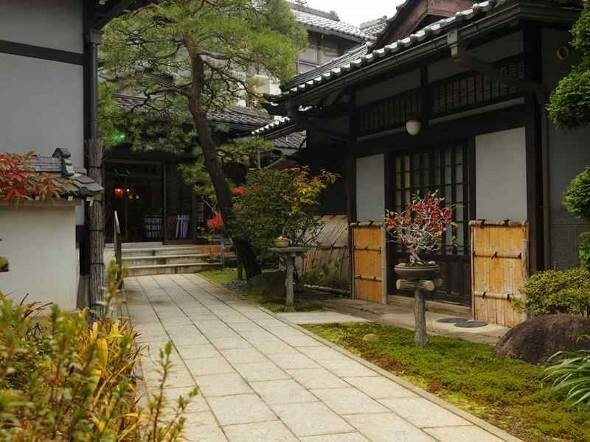 The property has a homely atmosphere with an emphasis on traditional ryokan hospitality, and you will be warmly looked after by a dedicated ‘server’ for the duration of your stay. 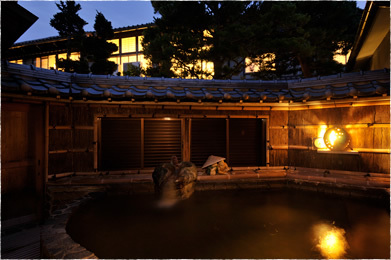 One of the main reasons to include this property in your luxury, tailor-made holiday to Japan is to make use of its beautiful collection of natural hot springs. The water – drawn from 1,200m underground – is reputed to have restorative and smoothing effects on the skin. Select rooms have their own private baths on the terrace, perfect for enjoying a relaxing soak in the comfort of your own room. 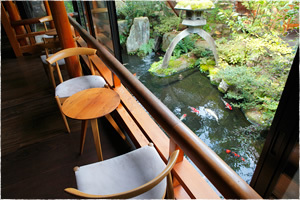 Meals are centred on locally sourced Hida beef, cooked on lava stones and served in a private room.